Edetària’s celler was built back in 2003 surrounded by a part of Lliberia family vineyards. It is a singular building with lean modern architecture, well integrated in a stunning landscape. Every element: vineyards, cellar, la Plana de Gandesa, Pàndols and Cavalls mountains and Serralada dels Ports National Park, blend together giving rise to a unique scenario. 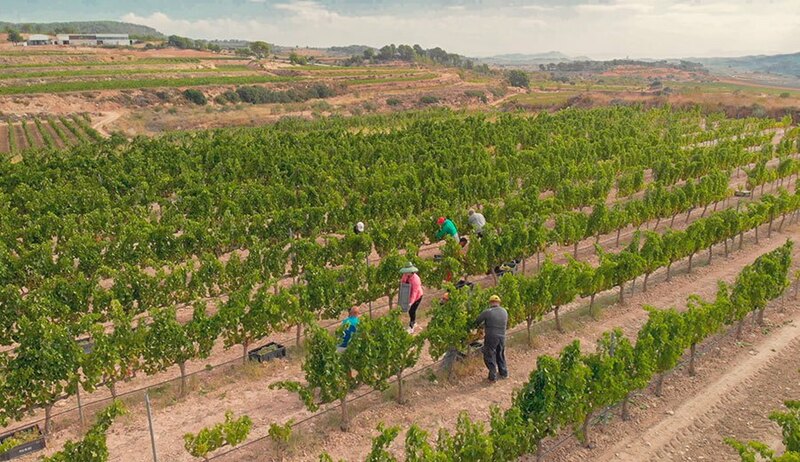 Edetària’s only way to select the best grapes from each vine is to handpick them. 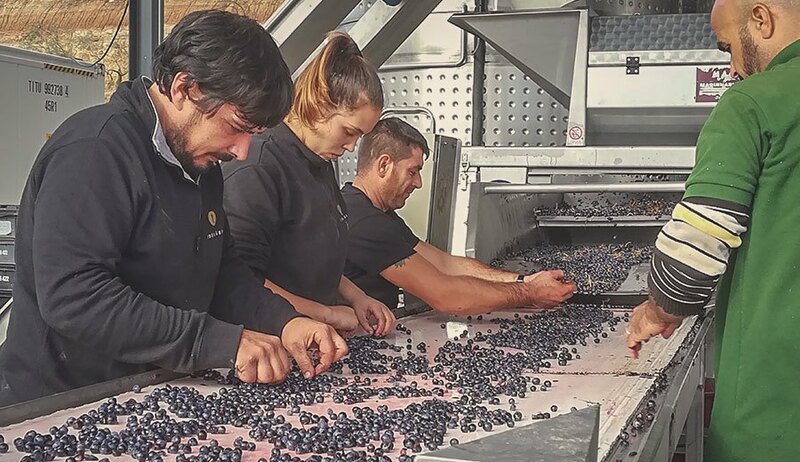 Grapes are stored in small boxes and cooled down to 0º-5º and finally a second triage at the sorting table is made. 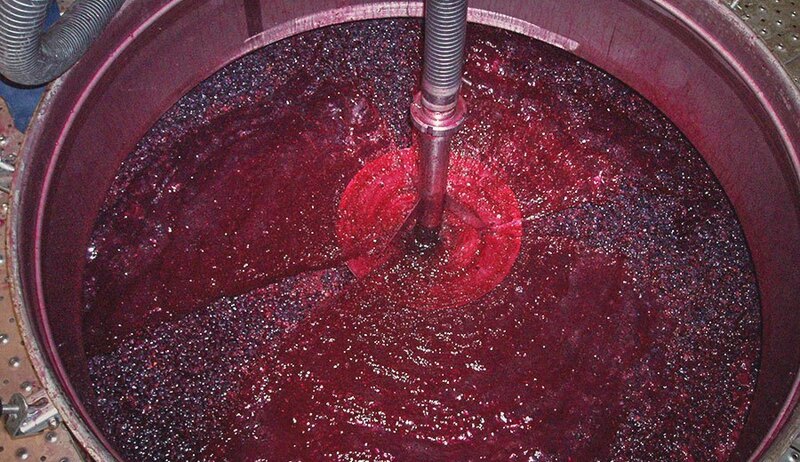 By doing so, only those grapes with the right polyphenolic ripeness find their way into the vats. Winemaking vats are of small sizes. 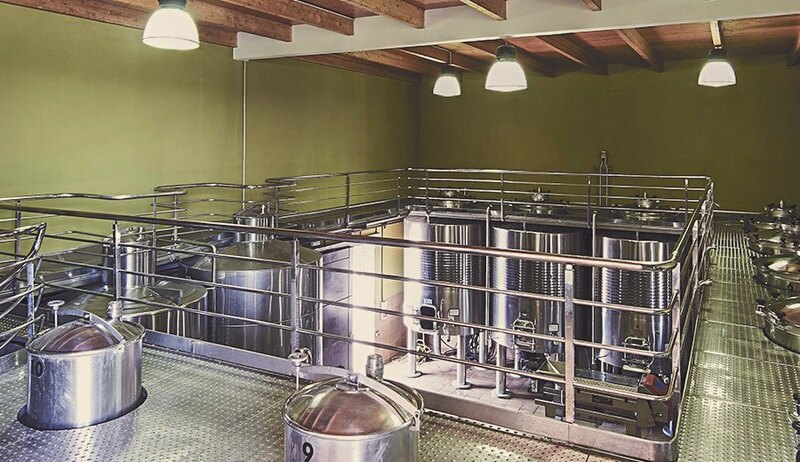 All of them designed and equipped to vinify each plot separately and thus keep close track of it progress and every intervention leading the way from the vineyards into your wine glass. During wines aging, it is our goal to preserve and enhance the nuances and character of every single vineyard and. 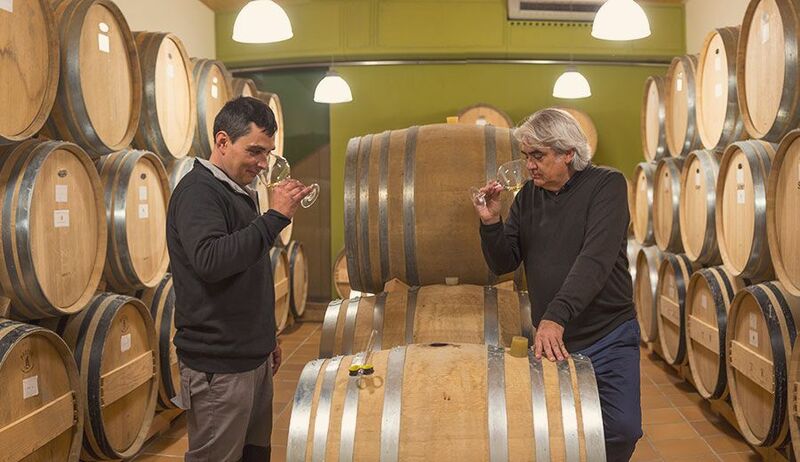 Working shoulder to shoulder with selected coopers entitles us to select those barrels that better suite Edetària wines expression and ultimately assembling all of heir nuances to bottle wines with a unique personality.